3. 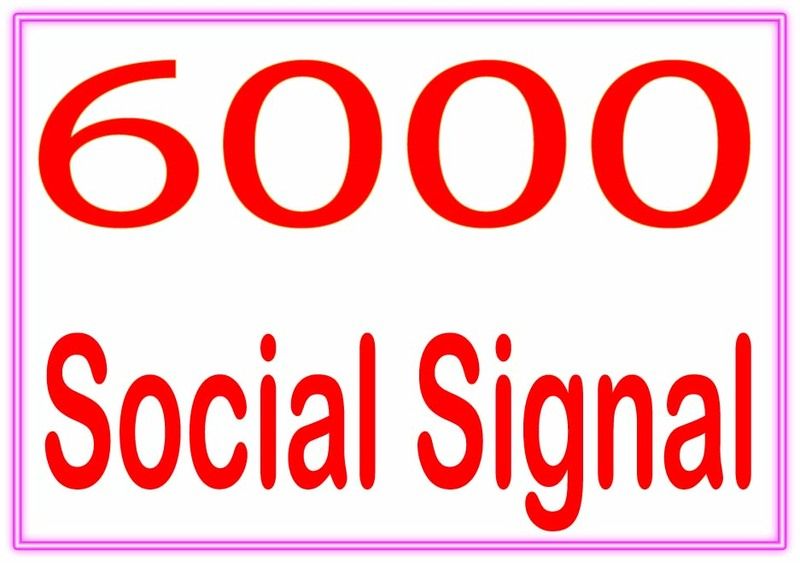 High PR Social signal backlinks. 5. Mix Exploit and Mix do-follow and no-follow links. 6. Multiple links/keywords accepted for each order.